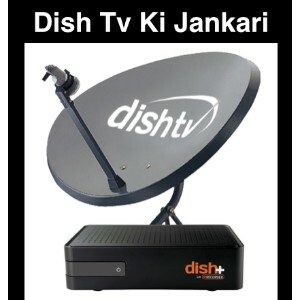 Dish TV is the first DTH service introduced in India back in the year 2003. When it was introduced, there were not many methods of digital or online payment. Most of the regular payments were done through cash transactions. So, when it came to paying for the subscription or Dish TV recharge plans, people had to visit the DTH office to do the cash transaction. But now that digitalization has taken over the nation, you can get multiple answers to your question of ‘how to recharge Dish TV online’. 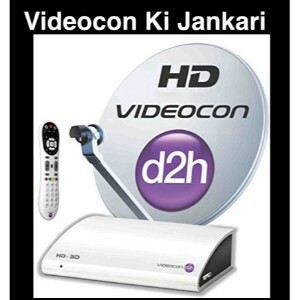 There are various methods that you can adopt to recharge your Dish TV subscription and we have explained them quite distinctively right below. 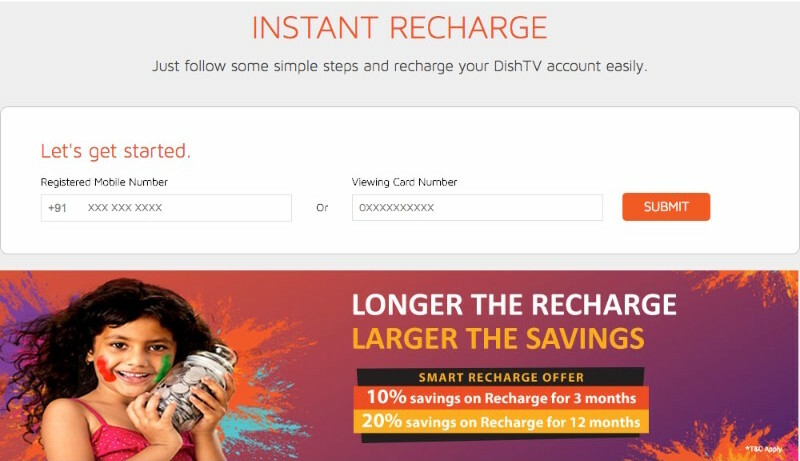 How to recharge Dish TV online through credit card? 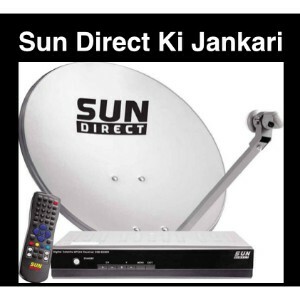 You can recharge your Dish TV subscription either through their website or through apps like Paytm and Mobikwik. You can also recharge through various online recharge websites. While recharging, you can make the payment through your credit card. Choose Dish TV as your operator, fill in the customer ID or registered mobile number and then enter the price of the amount to be recharged. 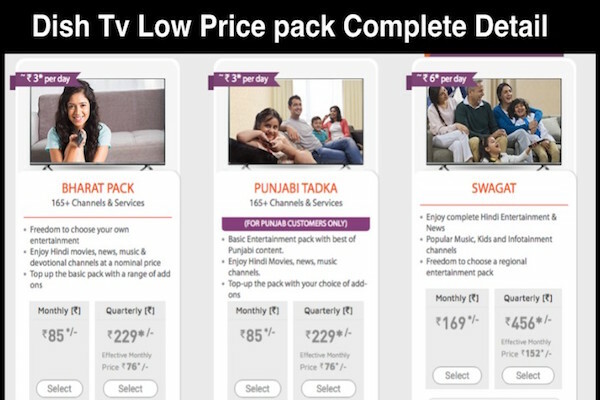 Go for the yearly Dish TV recharge plans to avail discounts and offers. Once the payment is done, your recharge is also done. Always remember to keep the set-top box on while recharging else there might be the issue in recharge update. You will receive a recharge confirmation message on your registered mobile number. 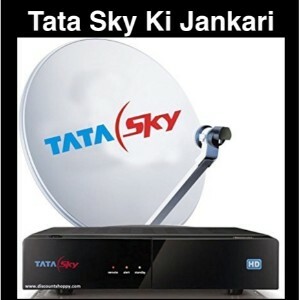 Paytm is one of the easiest methods of paying for your DTH subscription. 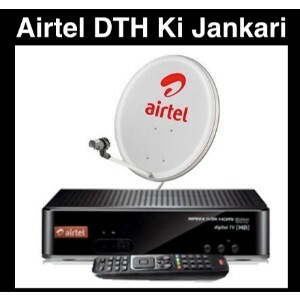 Go to the DTH recharge section and enter your operator as Dish TV. Put in your customer ID or registered mobile number and enter an amount to be recharged. Then proceed with the payment. You can either deduct the payment amount from the app wallet itself, else you can pay through your debit or credit card through Paytm. Save your card details in the app if you don’t want the hassle of entering the details every time you recharge or pay your bills. You can also avail various offers and cash back through Paytm. 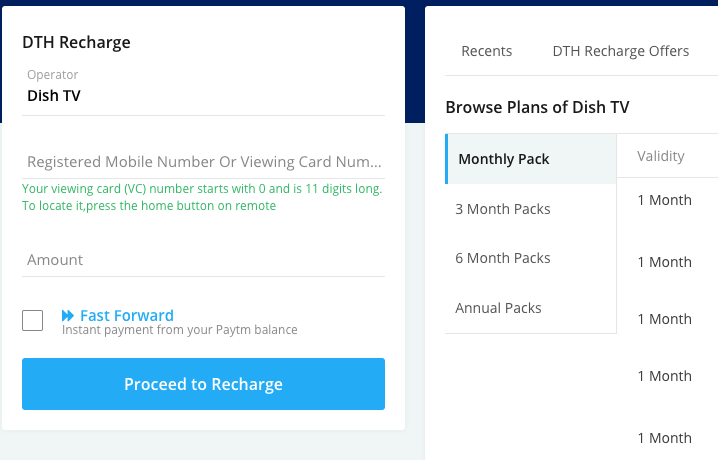 You can also recharge your DTH subscription through debit card and the process is quite similar to that of the credit card usage. Either you pay through Paytm or through online recharge websites; in both cases, the process is same for using the debit card to pay. Enter the card number, CVV, expiry date and the put in your iPIN or choose OTP verification. Apart from the above methods of payment, you can also opt for net banking. Various banks have now offered an option for you to recharge through the bank’s website. 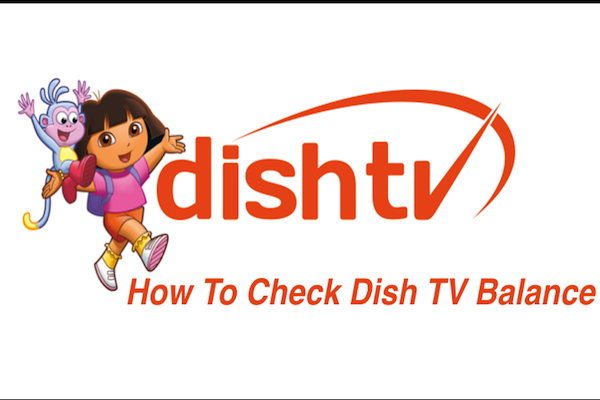 Do check out our article on Dish TV channel list to know more about which channels the DTH service provider airs. 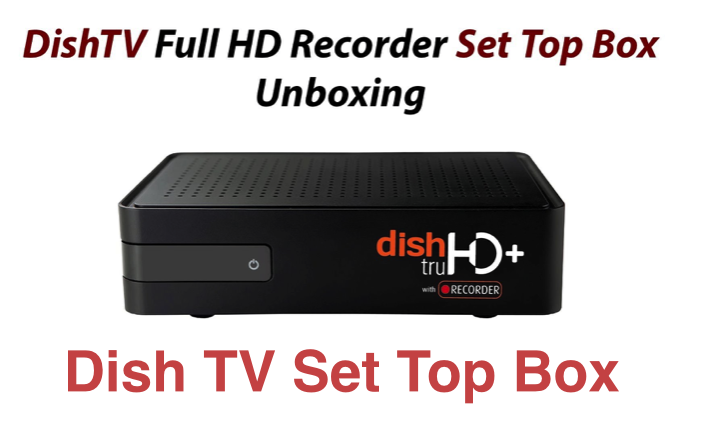 1 How to recharge Dish TV online through credit card?